Samsung Electronics Corporation is going to implement split its shares in hopes to spur the growth of their value and attract more investors. Earlier, a similar step was taken by Apple. 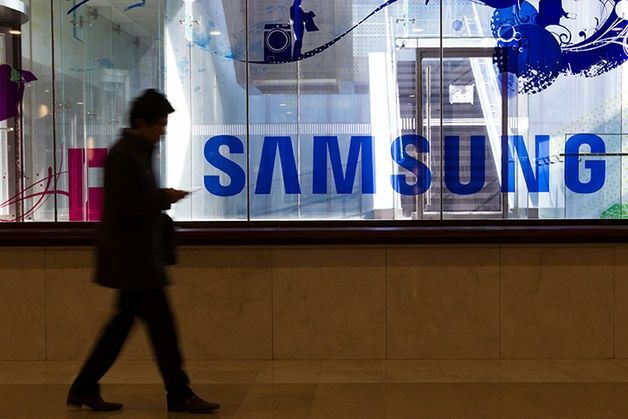 According to the head of investor relations Robert Yi Samsung (Robert Yi), the company is considering a split securities and considering the implications of this procedure. No final decision on the matter is still pending, said a representative of the South Korean giant. According to the publication Financial Times, a breakdown of the shares will reduce the cost of one paper while maintaining the company’s market capitalization. 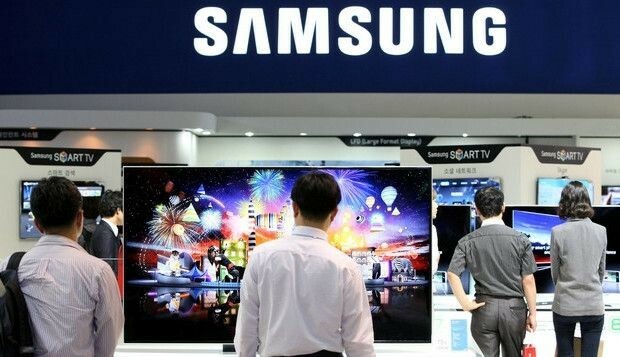 At the close of trading on Tuesday, January 20, the price of one share of Samsung was 1.37 million Korean won (about $ 1261), which is the highest value among all public companies from South Korea. On the Korea Stock Exchange long called Samsung to make a stock split in order to revive the auction. This step can bring to the company of small private investors, analysts Bernstein Research Mark Newman (Mark Newman). According to him, the division of shares theoretically should not affect demand, but experience shows otherwise. In June 2014 Apple, which is the most valuable company in the world, produced a breakdown of each share to seven, and after a few months the value of securities the iPhone and iPad maker rose to a record $ 119, which corresponds to $ 833 excluding split. Previous maximum value ($ 702.1) dated sentyabrёm 2012.